Microsoft recently announced the Metro Saga bundle. 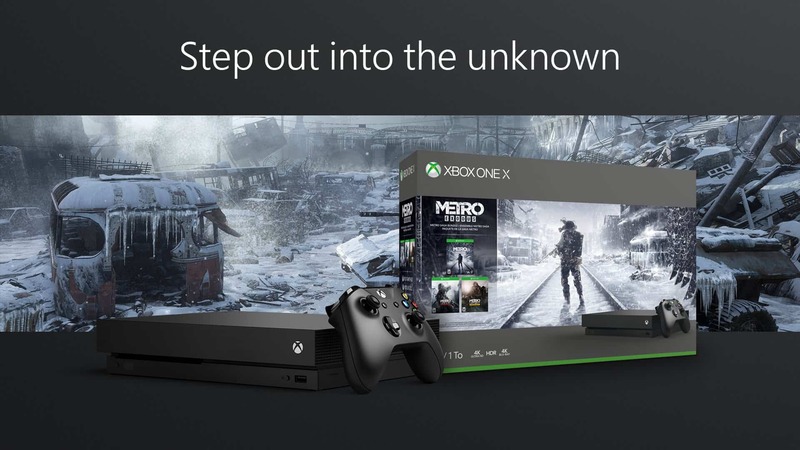 This all new console bundle includes the all powerful Xbox One X, as well as Metro 2033 Redux, Metro: Last Light Redux, and the brand new Metro Exodus. The Metro Saga bundle was revealed alongside a brand-new story trailer for 4A Games and Deep Silver’s upcoming post-apocalyptic shooter, Metro Exodus. The bundle will release alongside the new title, effectively making it the perfect bundle to welcome anyone on the fence about entering the Metro franchise. The full Metro Saga bundle includes an Xbox One X with 1TB storage, a single Wireless Xbox controller, 1-month Xbox Game Pass trial access, 1-month Xbox Live Gold trial access, and download keys for Metro 2033 Redux, Metro: Last Light Redux, and Metro Exodus. The Metro Saga bundle is a rather good deal for two kinds of people. Those who do not yet own an Xbox One, or those who want to upgrade from the Original Xbox One. Local pricing and availability are still up in the air, but it does carry a recommended retail price (RRP) of $499 USD. Not bad at all. Metro Exodus marks the third major instalment in the Metro video game franchise, and protagonist Artyom’s third excursion into the (or in this case, out of) the Metro tunnels spanning Russia. For the longest time, the ice-cold nuclear winter barred the Metro survivors from escaping the wastes, ensuring that the Metro below Moscow remained their home for generations. Now, however, the ice is melting, and it is time for the Metro inhabitants to leave in search of a better home. The newly released story trailer is narrated by Anna, a Spartan sniper and Artyom’s wife. 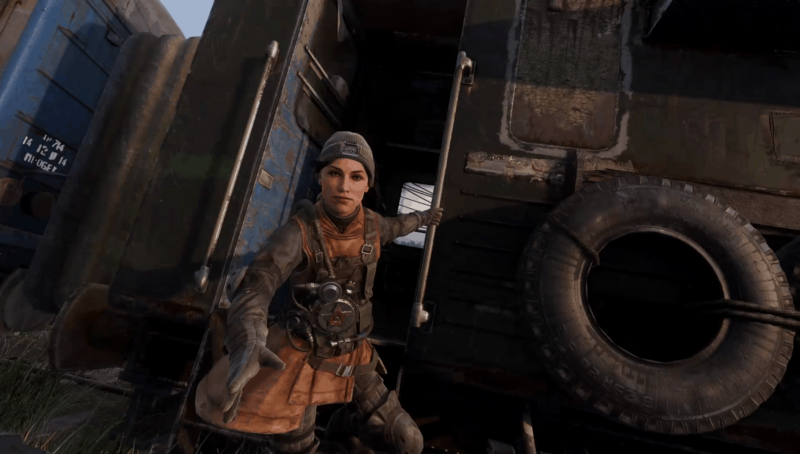 It gives fans a look at some of the new locations featured in Metro Exodus, and some of the antagonists the player (as Artyom) will have to go up against. The previous Metro titles were incredible, to say the least. I played both Metro 2033 and Metro: Last Light at launch. I also completed the remastered Redux versions when they released back in 2014. Metro: Last Light, specifically, upholds incredible visual detail and graphical fidelity, even to this day. Both games are phenomenal first-person titles that feature stealth mechanics, engrossing combat, and an incredible story. Considering they have been adapted from an award-winning series of novels (of which I have read the first), it makes sense that they have engrossed millions of players across the world. Thus making the Metro Saga bundle an even more compelling purchase.